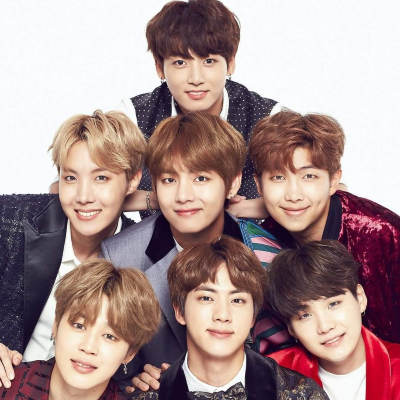 Emma Stone's first promo for this week's Saturday Night Live showing her and the show's females camping in the studio for the South Korean boy band is proof of BTS' star power. "It takes a certain level of influence for the show to promote an entire episode simply by centering its musical act, especially if that act isn’t doubling as the episode’s host," says Laura Bradley. "That’s not to say this has never happened before; though Beyoncé, for instance, has never hosted the show herself, she has inspired entire sketches during her visits as a musical guest."